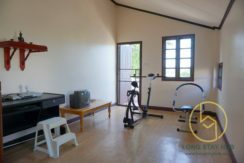 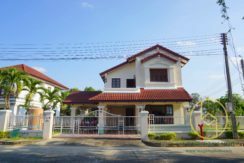 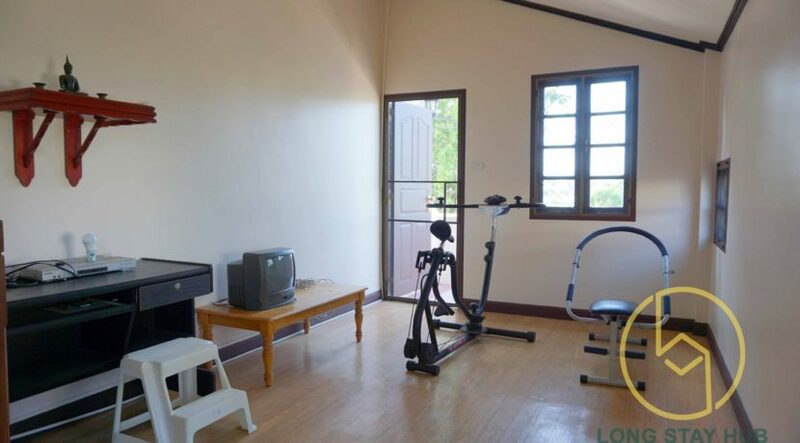 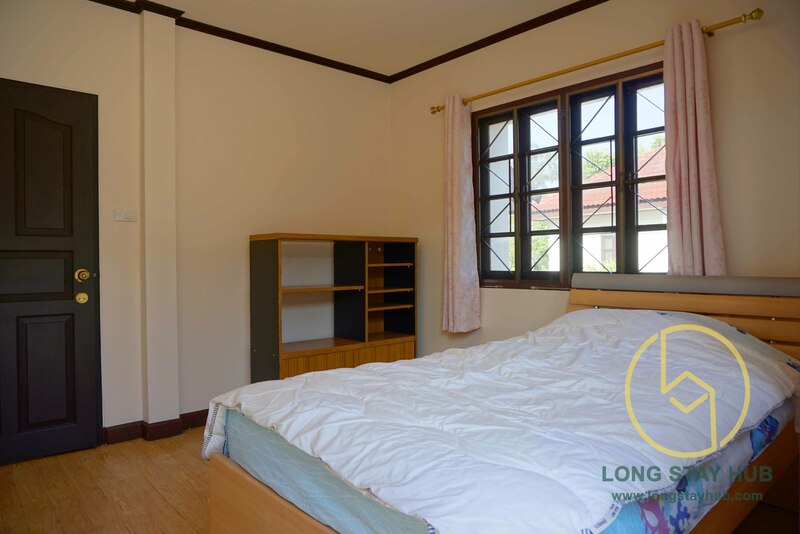 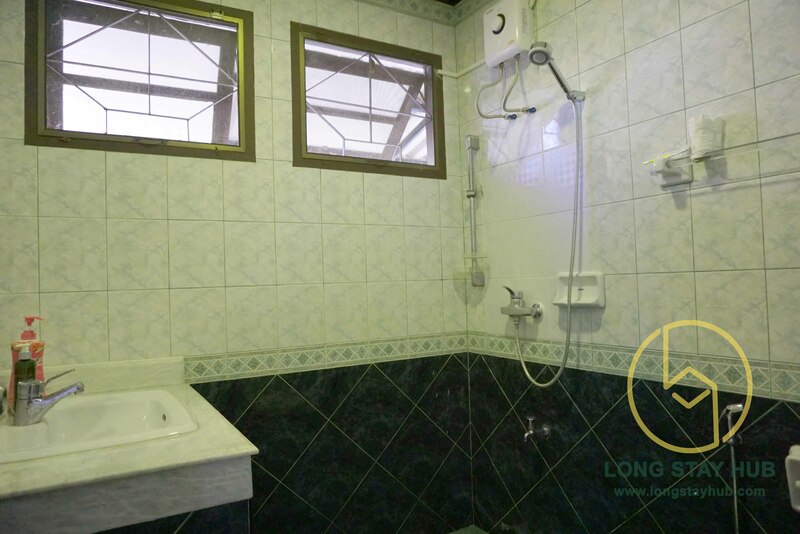 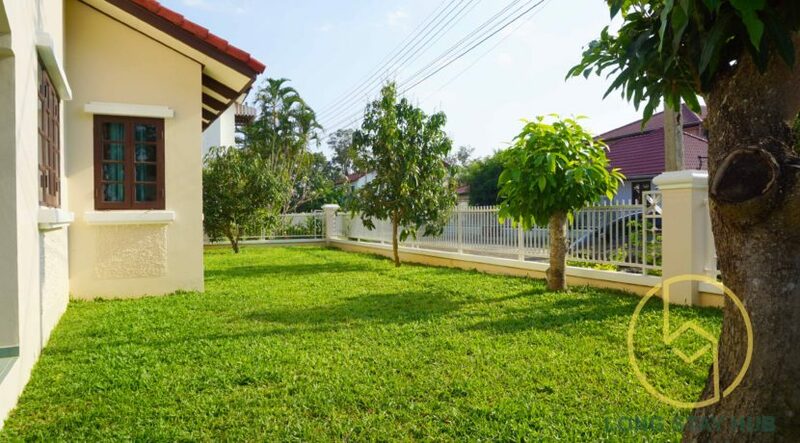 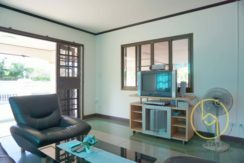 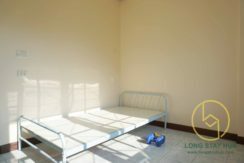 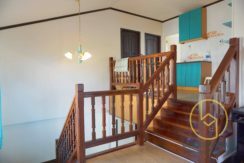 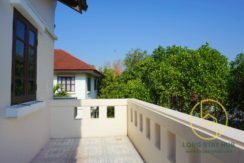 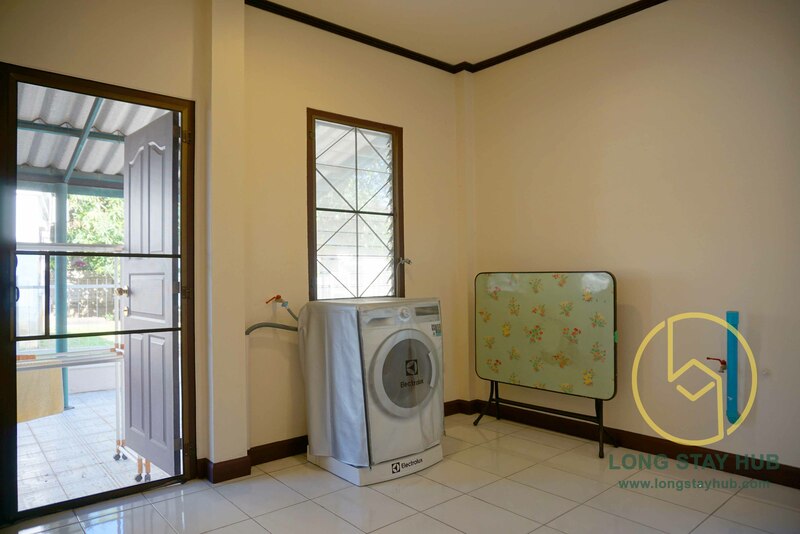 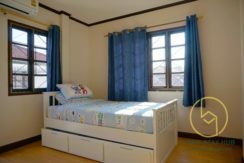 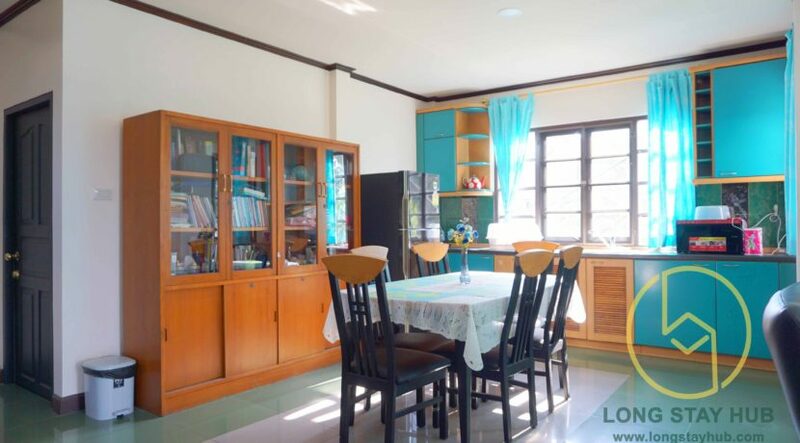 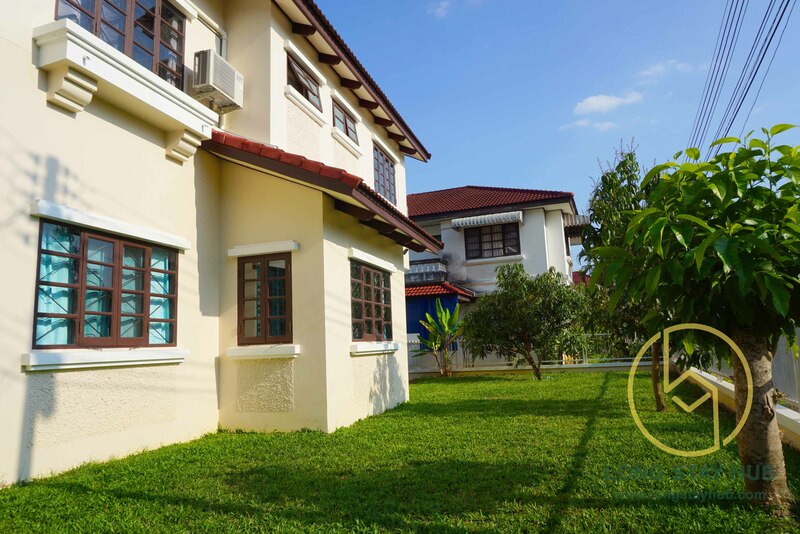 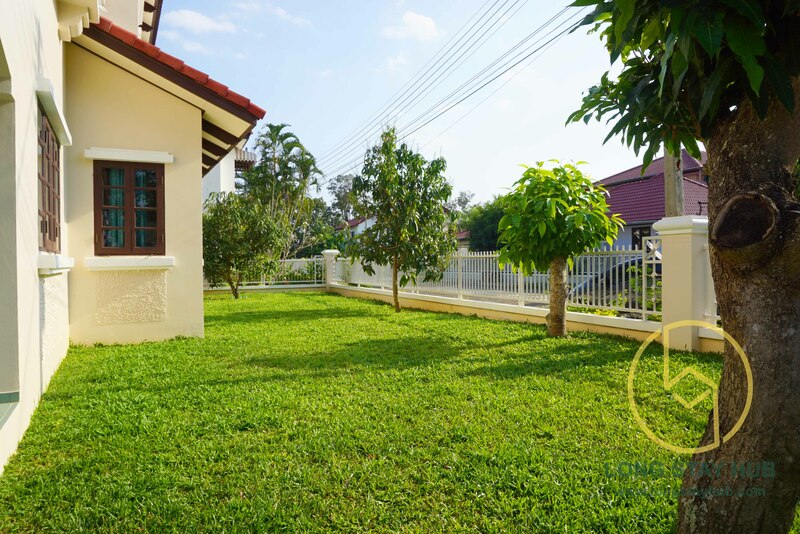 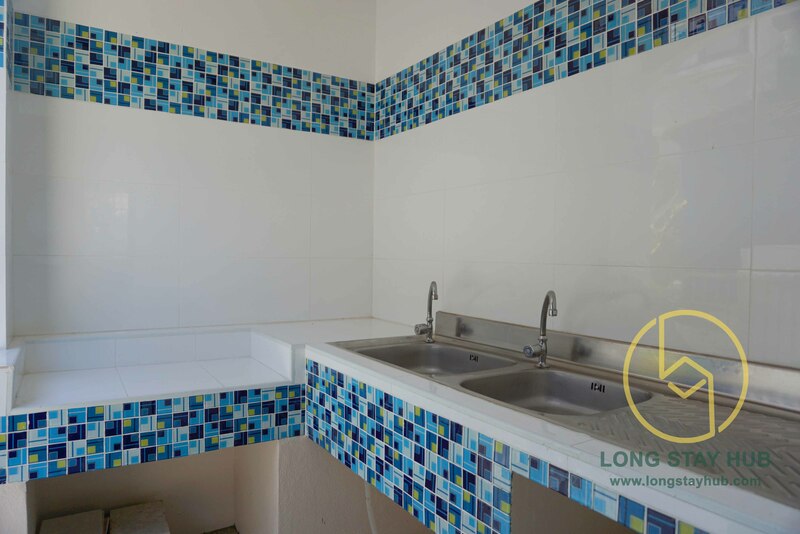 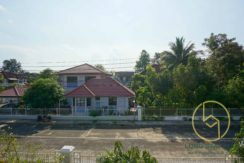 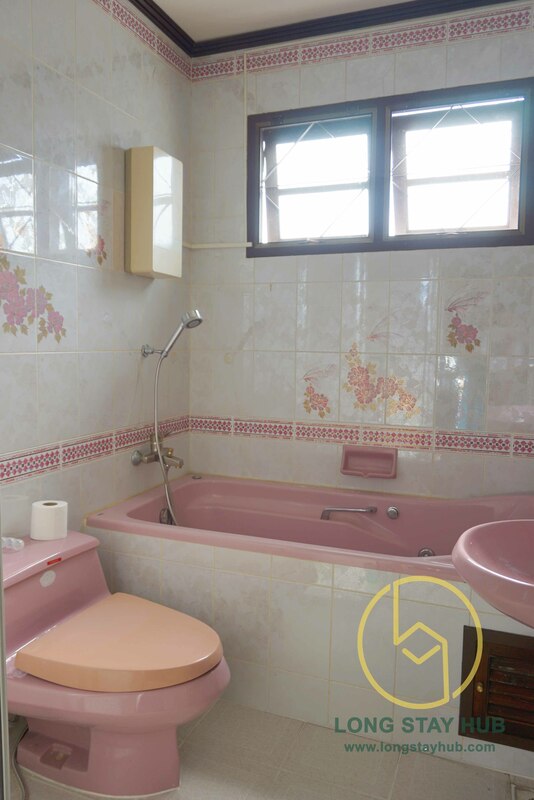 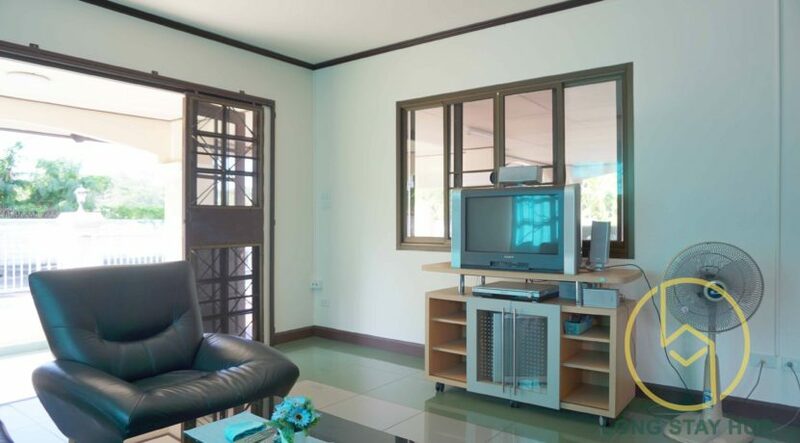 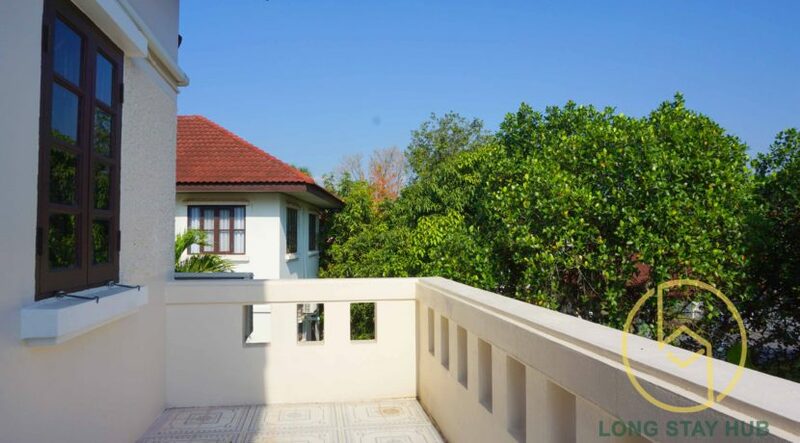 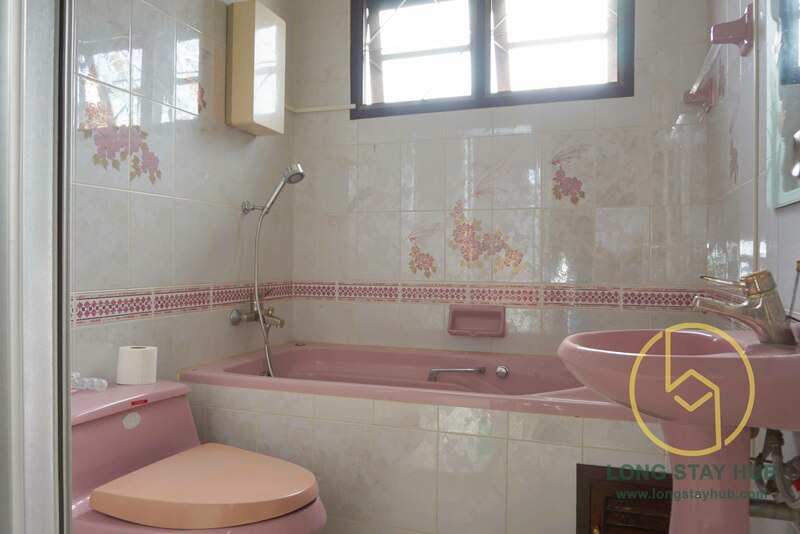 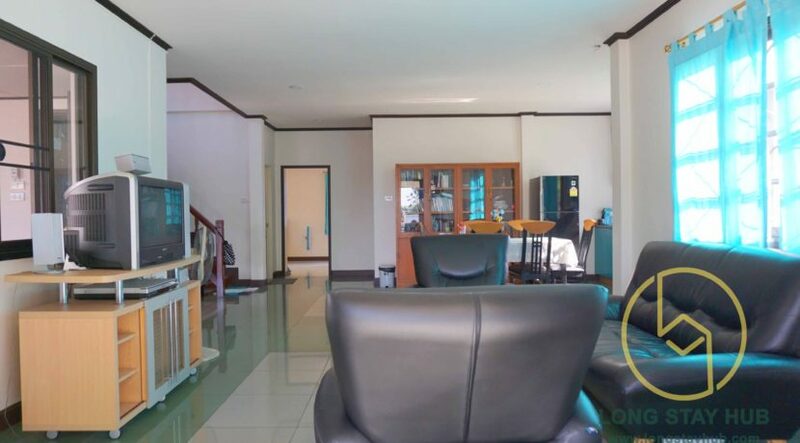 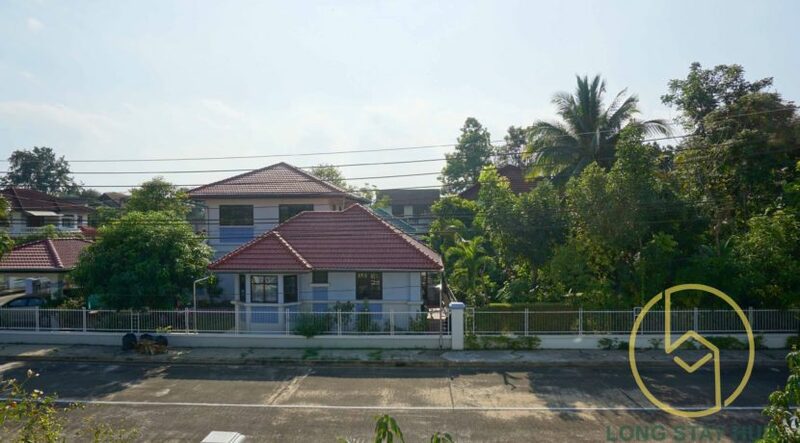 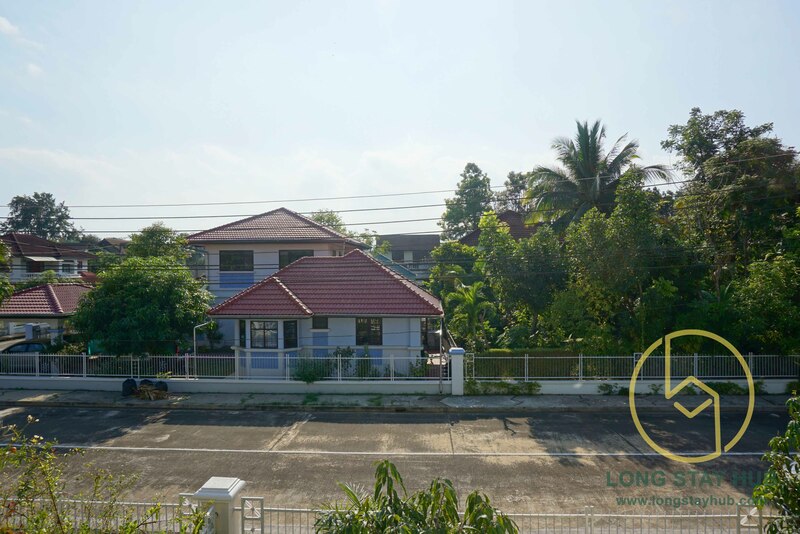 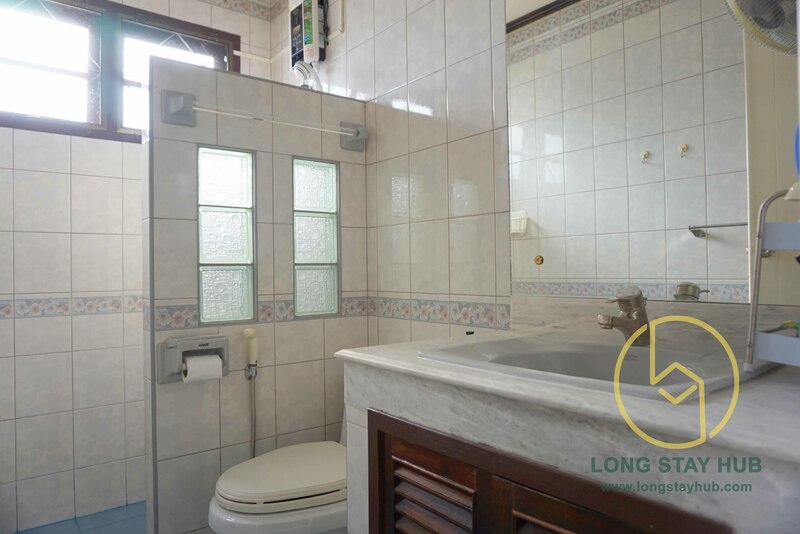 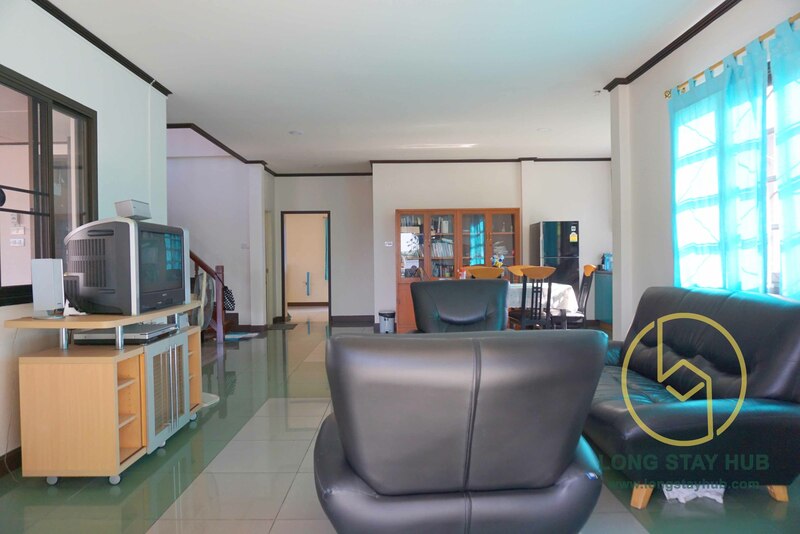 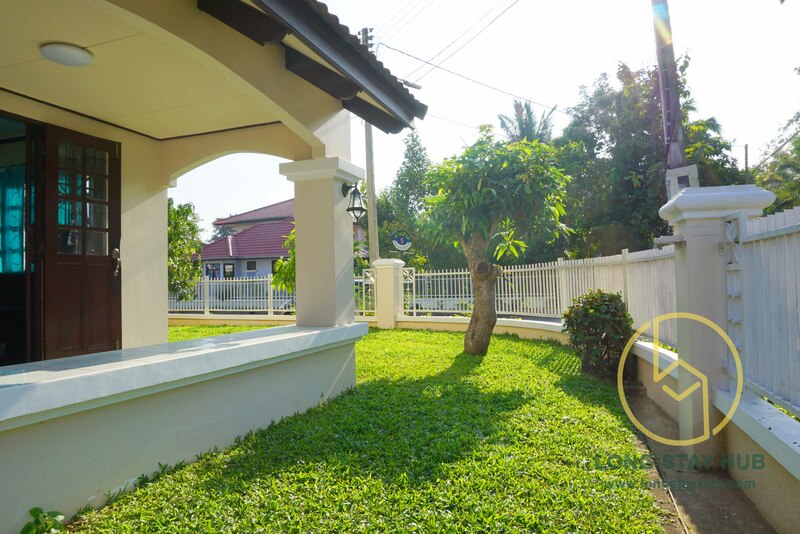 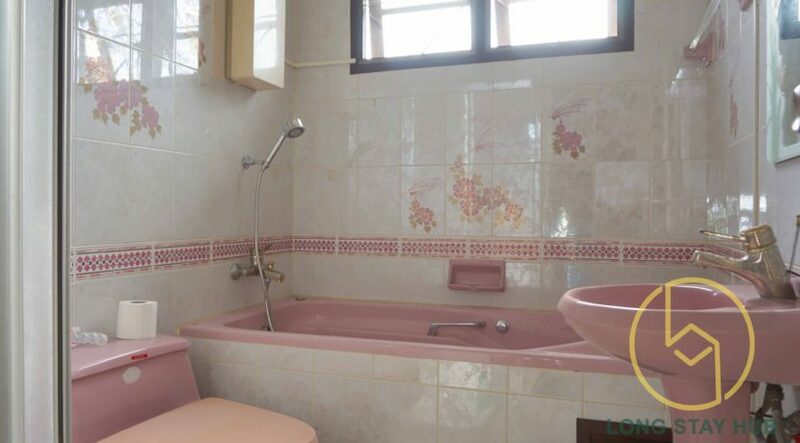 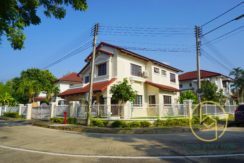 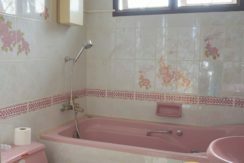 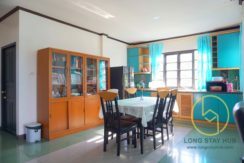 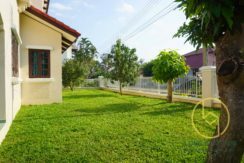 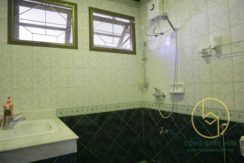 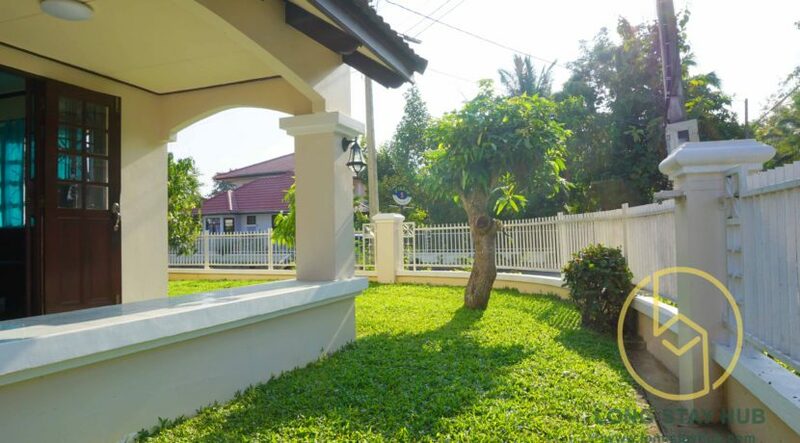 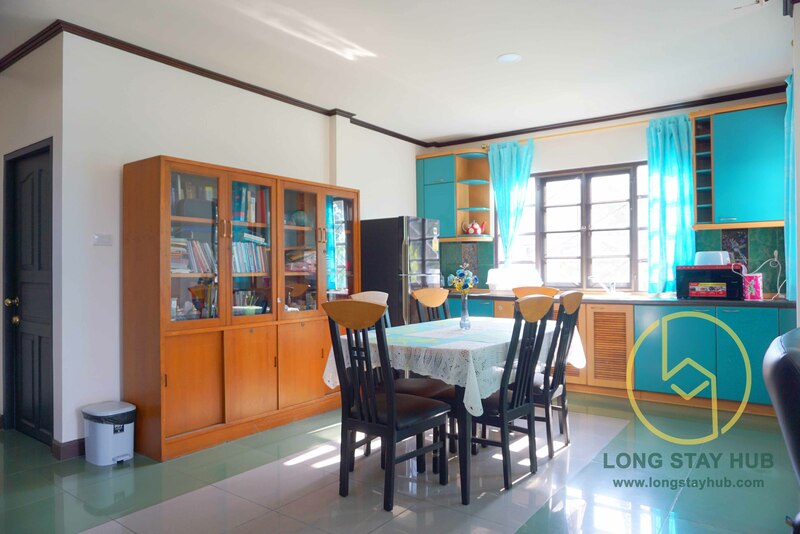 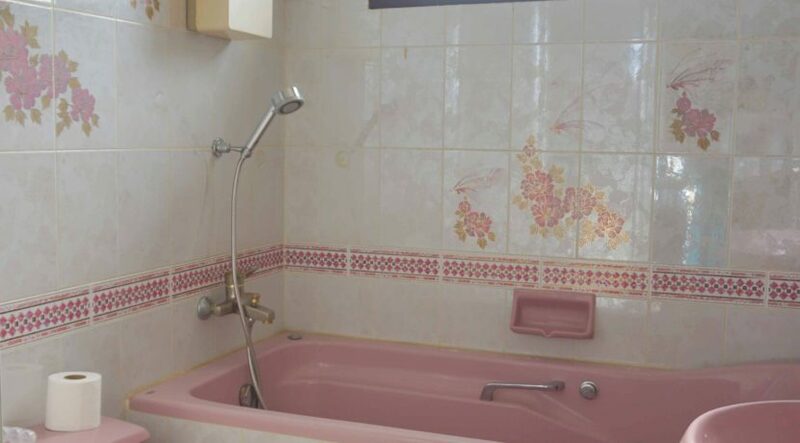 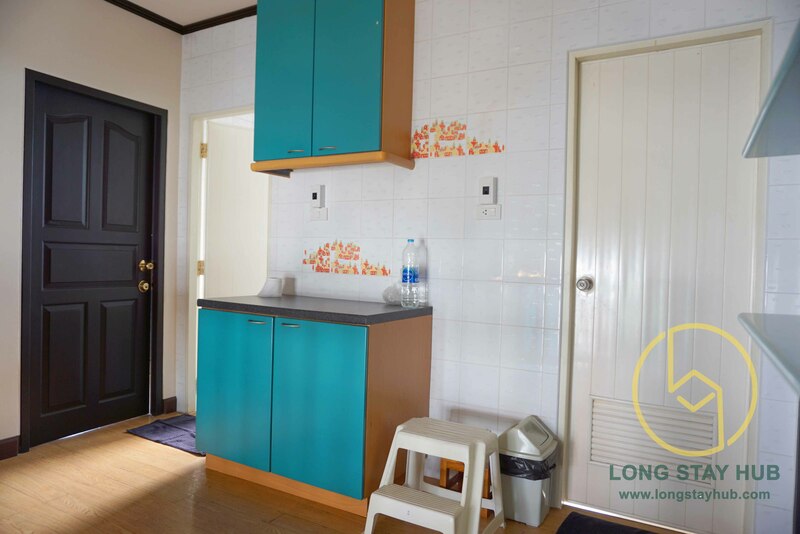 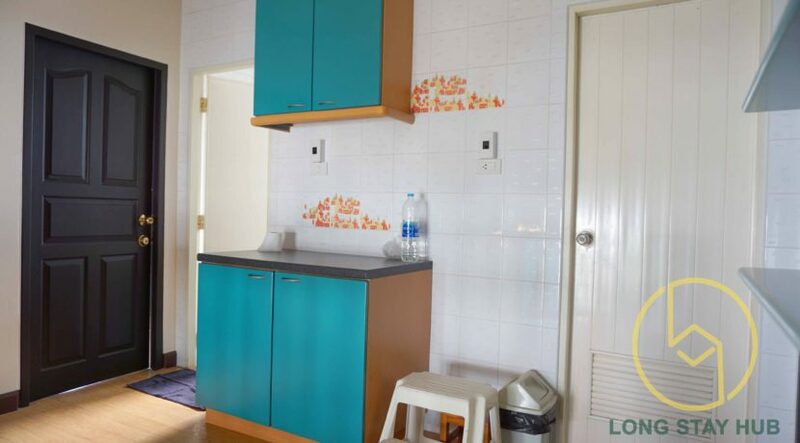 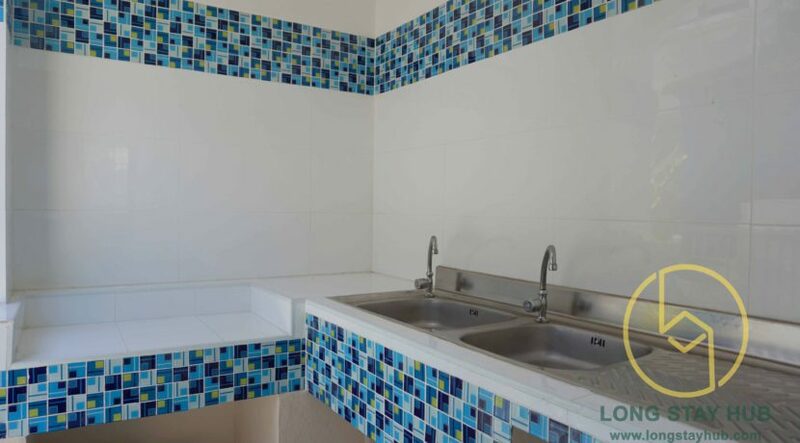 This exclusive corner house is located in Siwali 2, Sansai, and a quiet surrounding resident community. 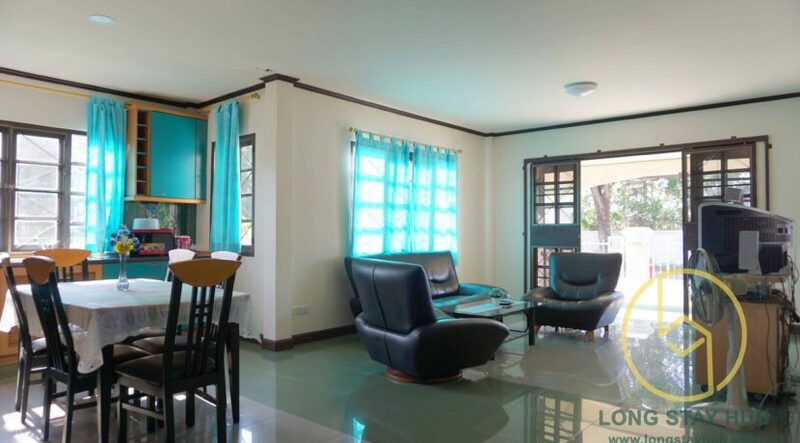 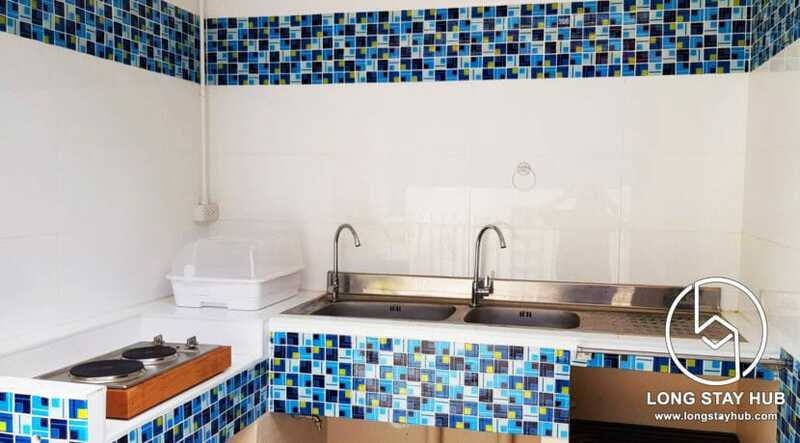 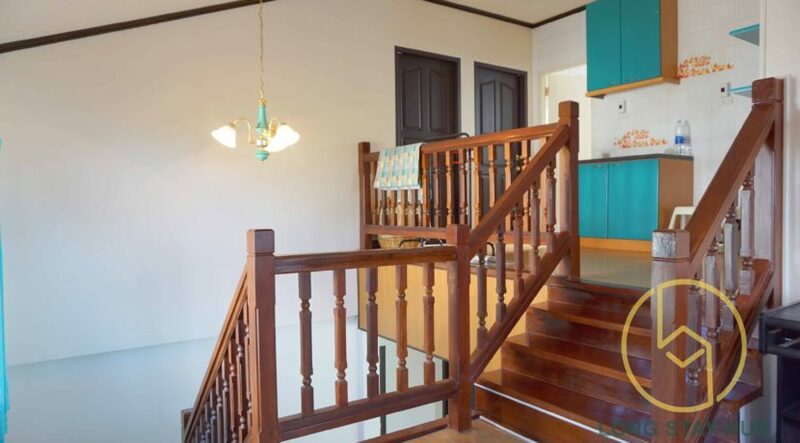 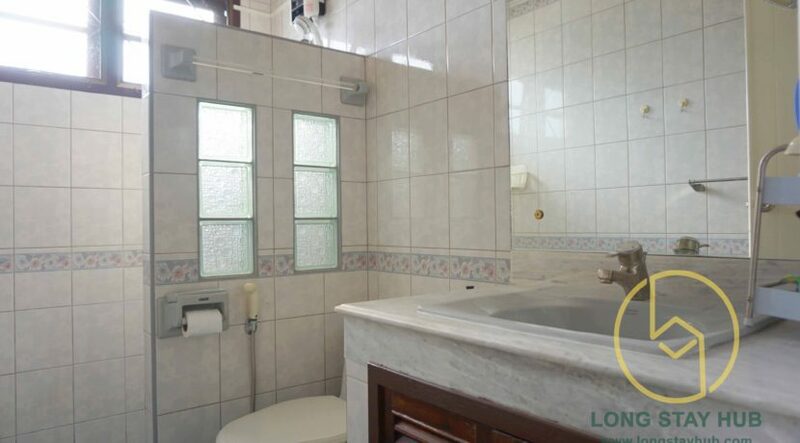 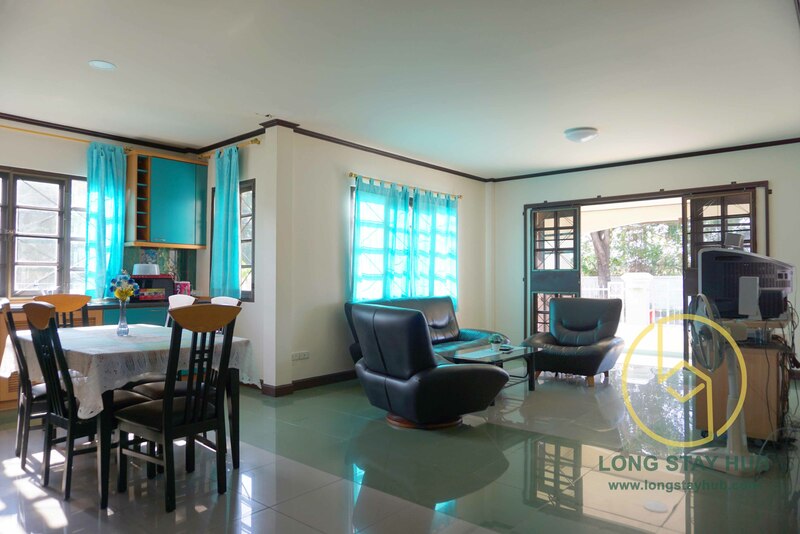 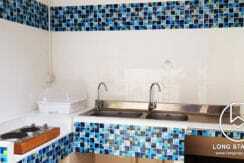 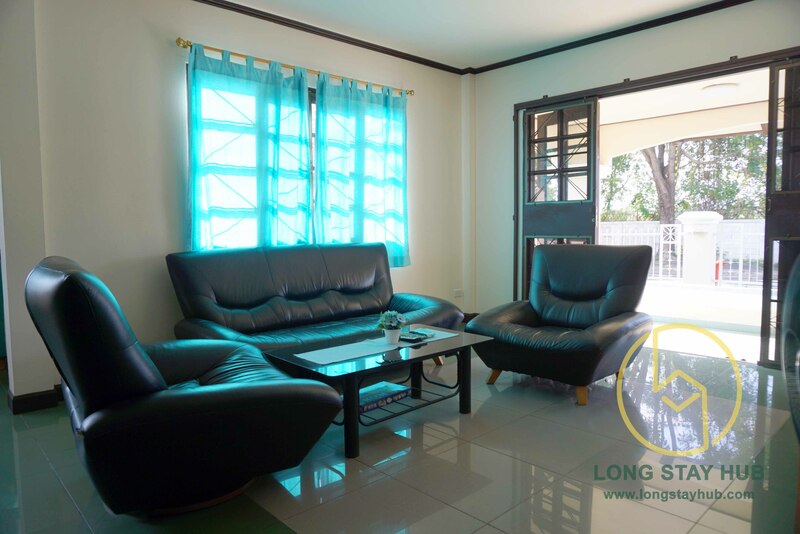 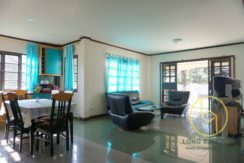 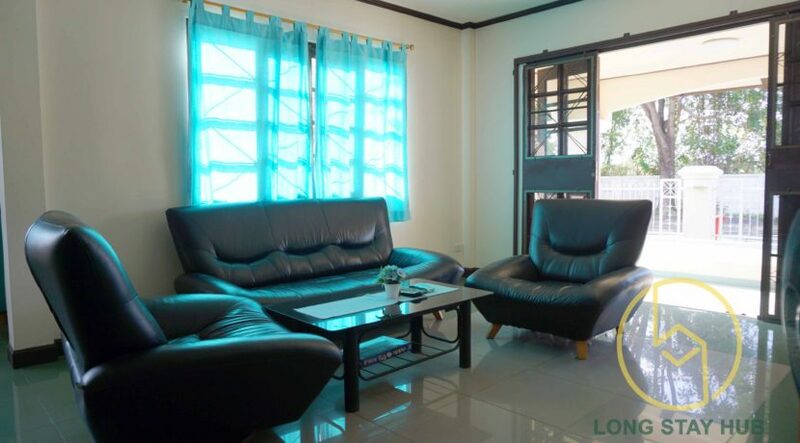 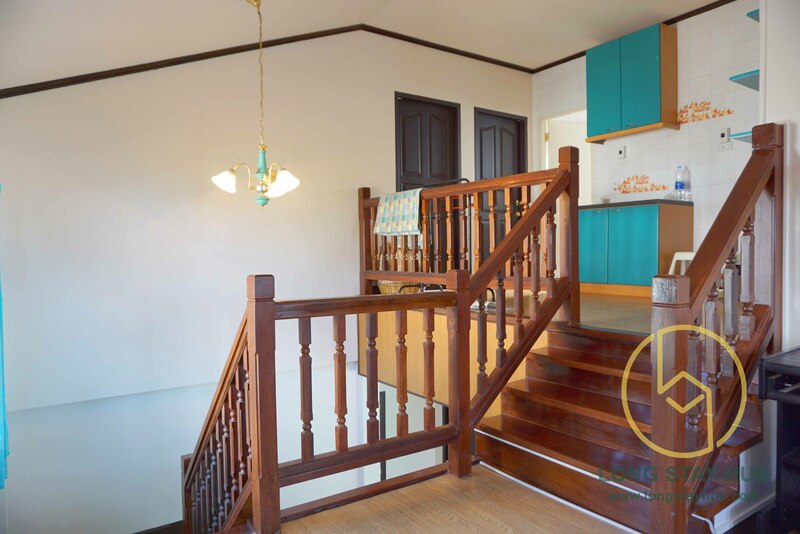 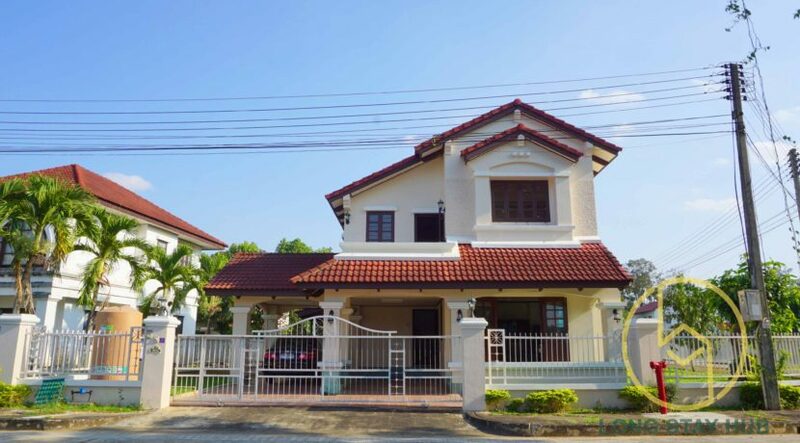 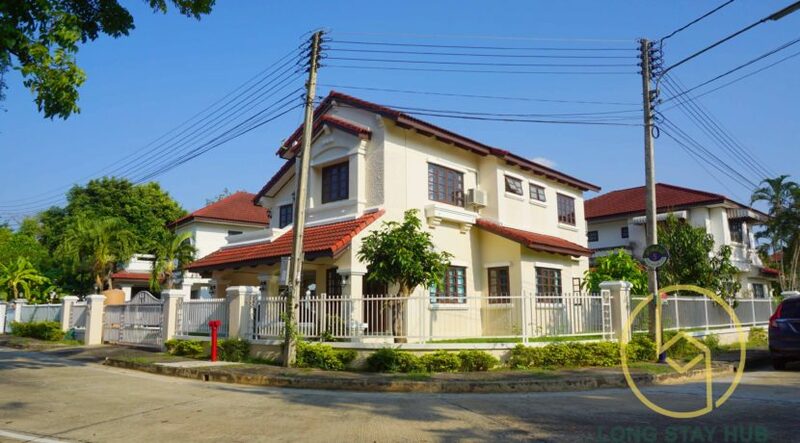 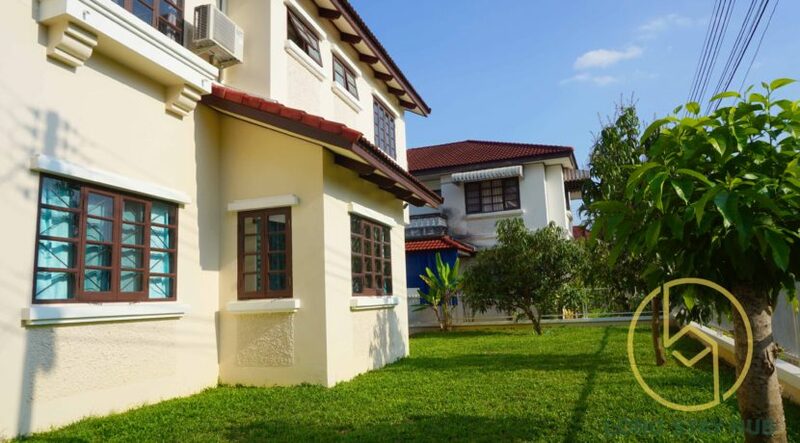 It built with 4 bedrooms, 3 bathrooms, open-plan layout kitchen and 2 covered parking space. 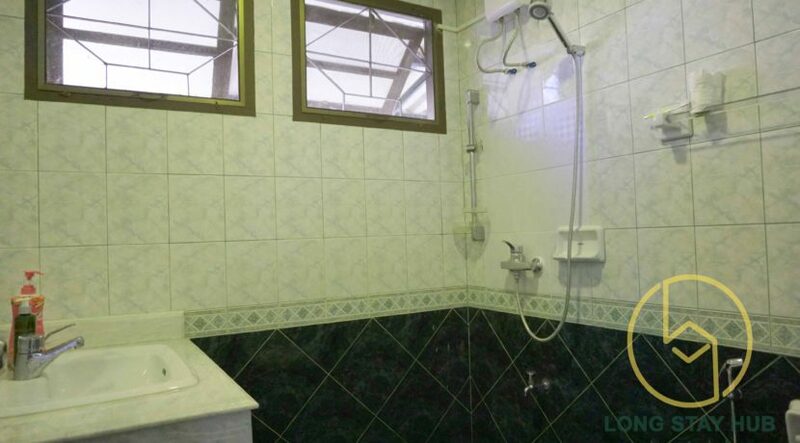 It is only 15 kilometers away from the city center. 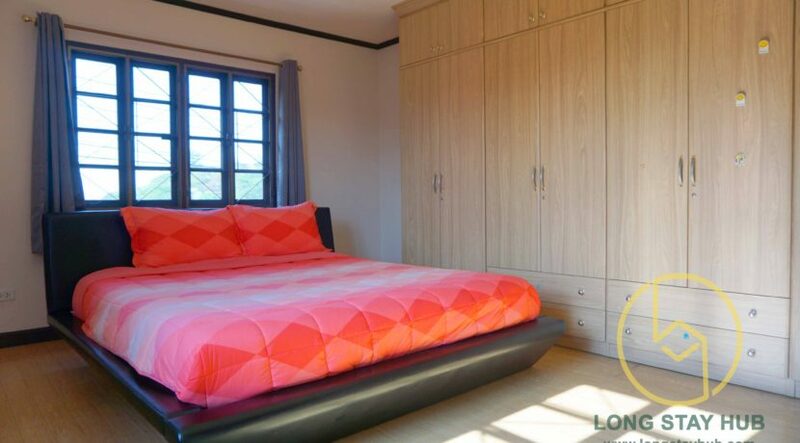 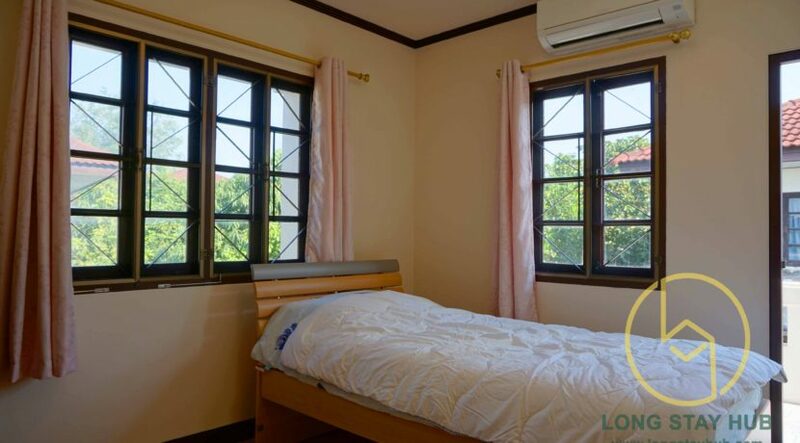 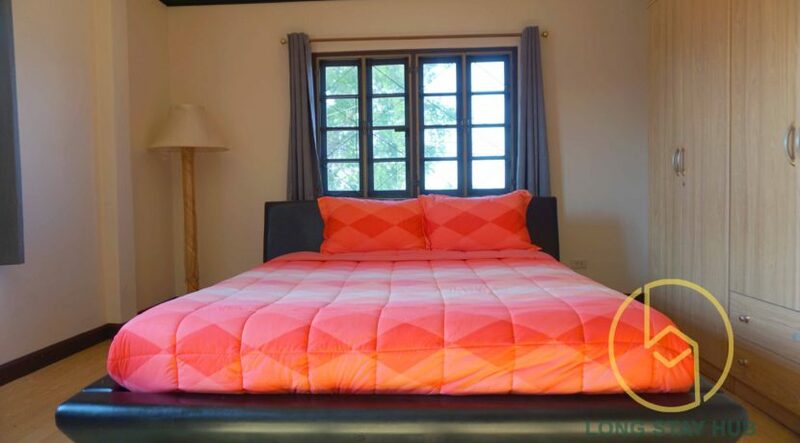 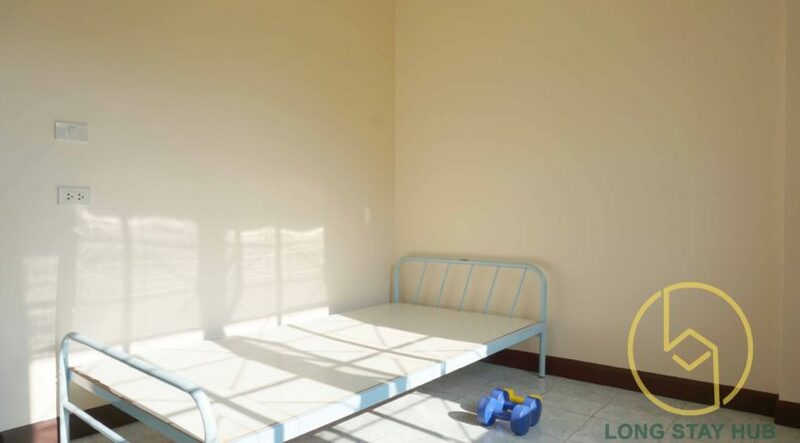 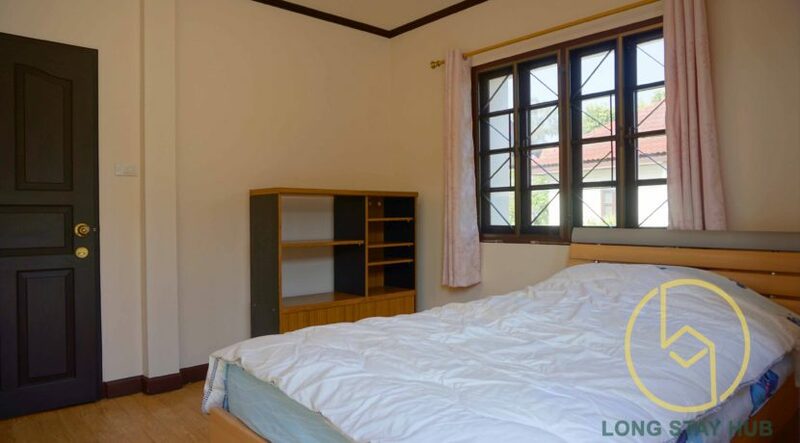 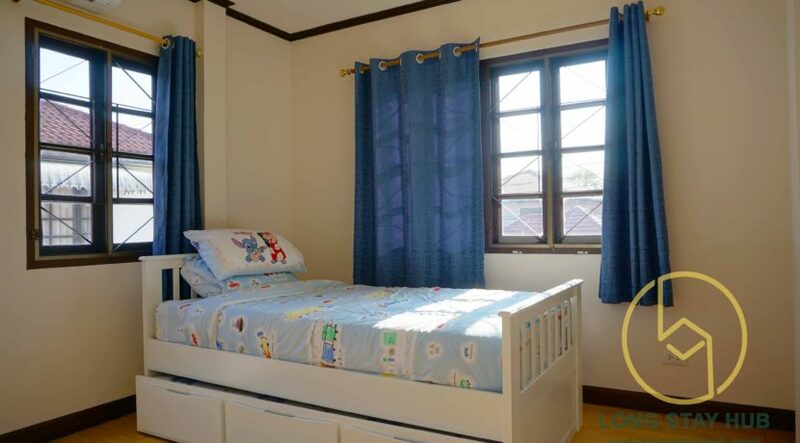 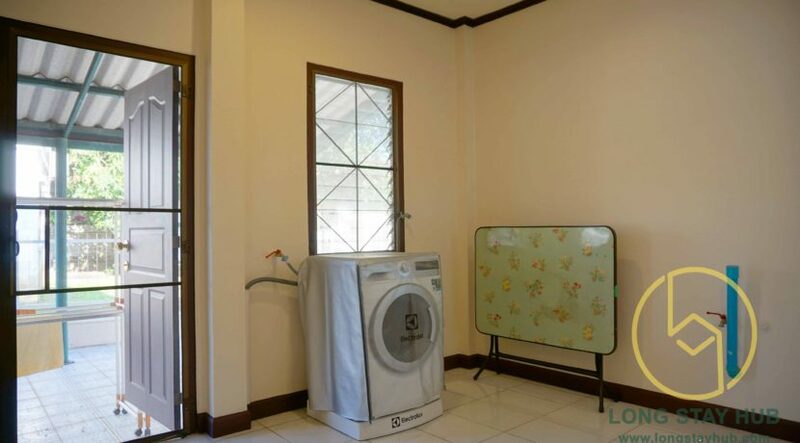 4 bedrooms: Beds, air conditioning & wardrobe. 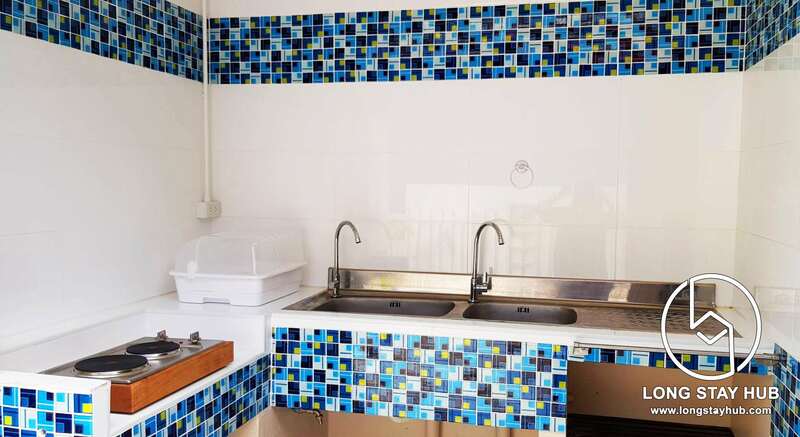 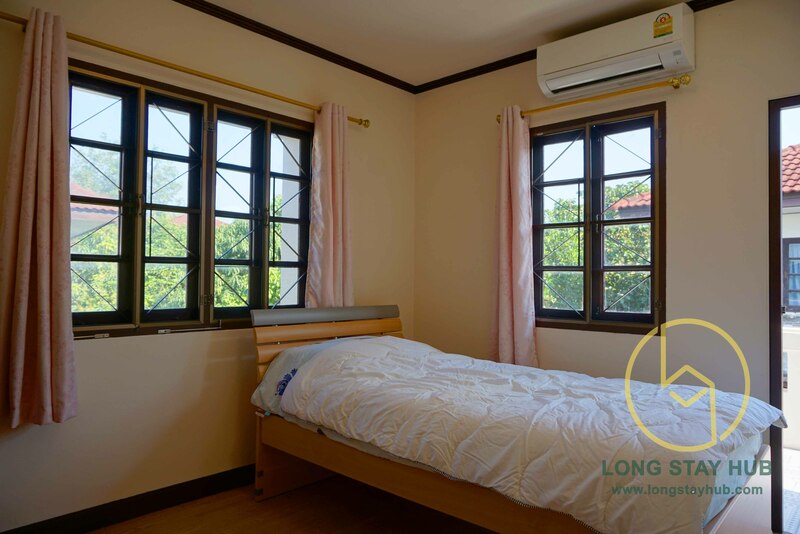 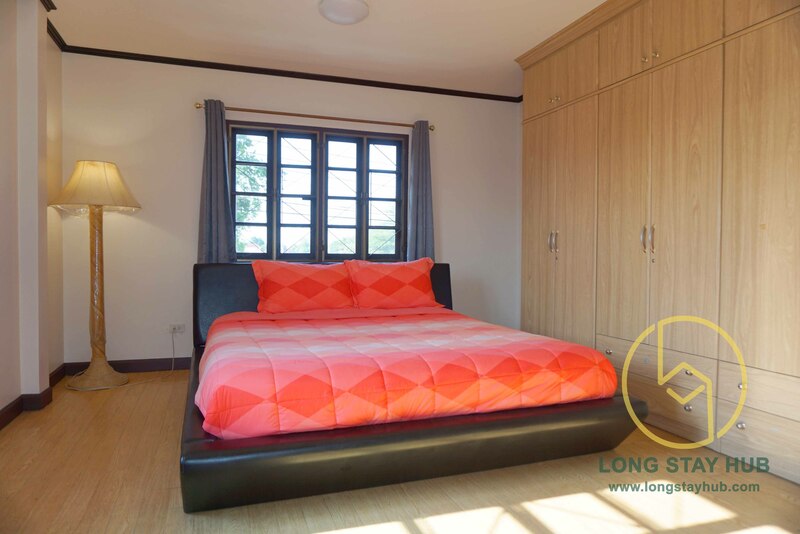 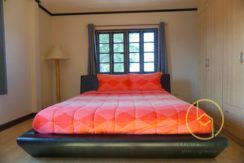 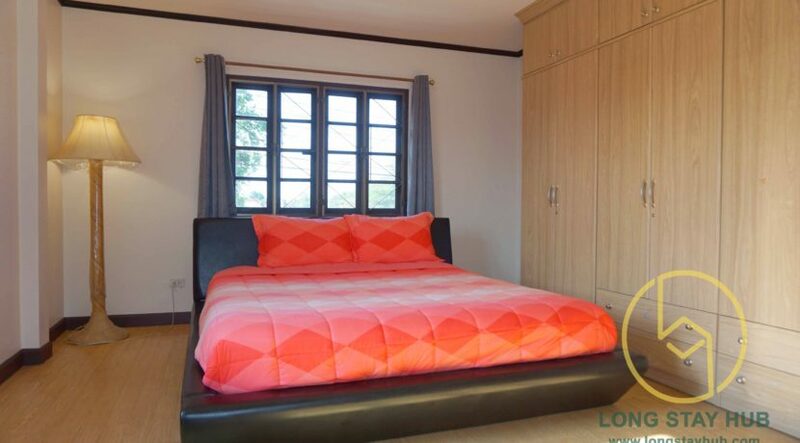 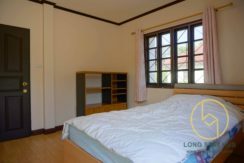 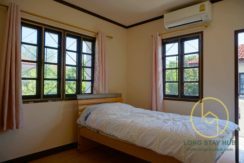 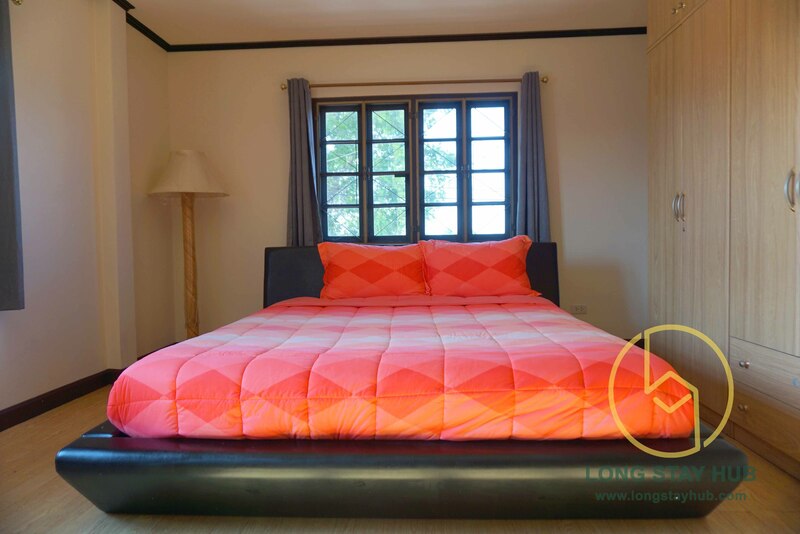 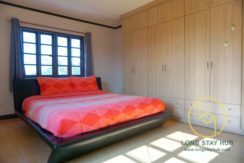 Stylish one bedroom condo unit Peaks Garden Condominium A 45 square-meter studio bedroom in the heart of Nimmanhaemin road.